« Crime fiction publisher Exhibit A folds after just 12 months. …there is little relief from a barrage of very dark deeds and sudden grisly deaths. To mine any humour from this book you will need a very black view of the world. 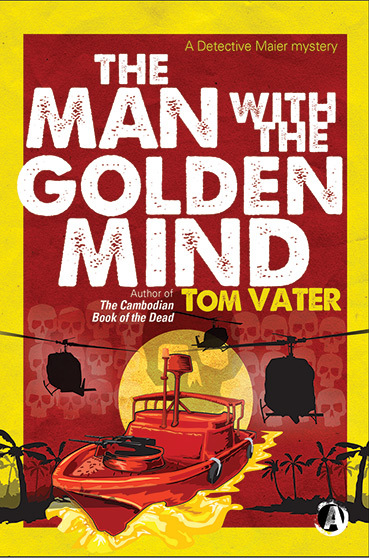 Chris Roberts reviews The Man with the Golden Mind at Crime Review UK. As previously mentioned, my publisher Exhibit A decided to call it a day after just a year in business. Bad news for the many writers Ex A signed, but I am trying to see the silver lining in this…in six months, the Maier novels will be mine again. And I have a third Detective Maier novel in the pipeline.